Opioid pain medication should not be considered as a first-line treatment for people living with HIV, even though chronic pain is a significant health problem that affects up to 85% of HIV/AIDS patients, according to new guidelines released by the Infectious Diseases Society of America. The voluntary guidelines, the first to address treating chronic pain in HIV patients, urge physicians to begin with non-drug treatments such as cognitive behavioral therapy, yoga, physical therapy, hypnosis and acupuncture. Only when those treatments fail do the guidelines recommend medications such as gabapentin (Neurontin), pregabalin (Lyrica), anti-depressants, and medical cannabis. The guidelines recommend against using opioids because of the risk of misuse, addiction and overdose. Opioid medication should only be considered as a second- or third-line therapy when other treatments prove to be inadequate. "Opioids are never first-line," said the guidelines' lead author, Douglas Bruce, MD, chief of medicine at Cornell Scott-Hill Health Center, and associate clinical professor of medicine at Yale University. Nearly half of HIV patients suffer from neuropathic pain, likely due to inflammation or injury to the central or peripheral nervous system caused by the infection. Musculoskeletal pain, such as low-back pain and joint pain from osteoarthritis, is also common. "It has been long known that patients with HIV/AIDS are at high risk for pain, and for having their pain inadequately diagnosed and treated," said Peter Selwyn, MD, co-chair of the guidelines and a professor at the Albert Einstein College of Medicine. 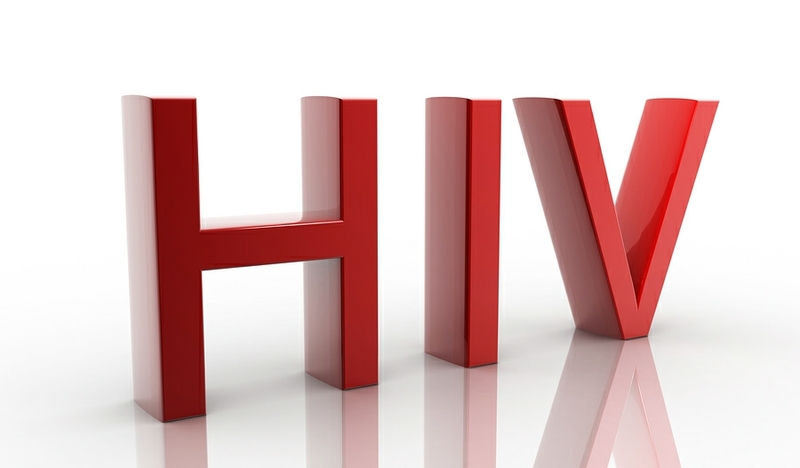 “This is an aging population and the changing clinical manifestations of HIV, complexity of the disease and additional challenges related to substance abuse make treatment complicated. These guidelines help provide clarity in treating these patients." The guidelines recommend that physicians consult with a palliative care or pain management specialist when HIV patients have an advanced illness or near the end of life. "Because HIV clinicians typically are not experts in pain management, they should work closely with others, such as pain specialists, psychiatrists and physical therapists to help alleviate their patient’s' pain," said Bruce.